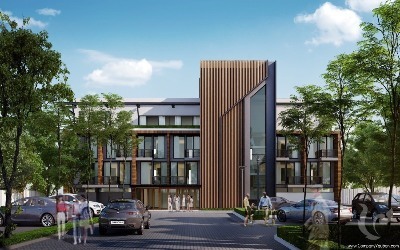 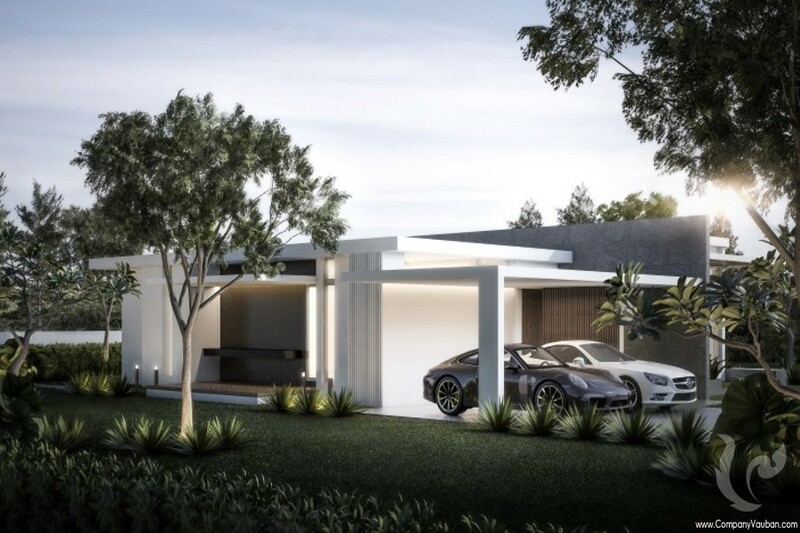 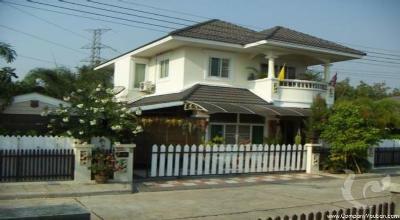 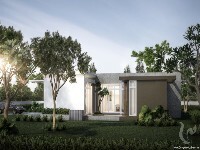 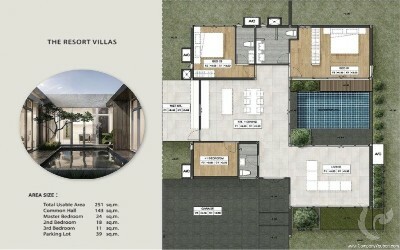 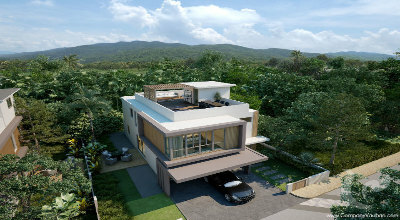 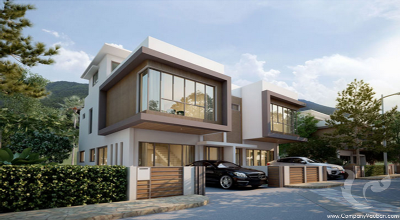 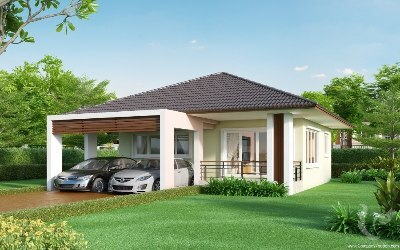 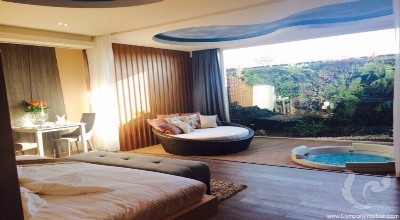 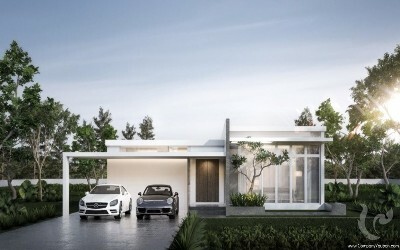 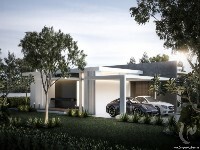 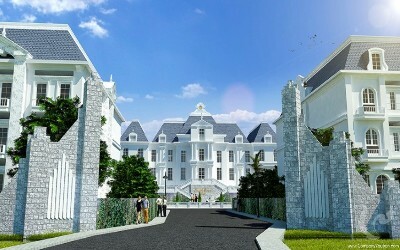 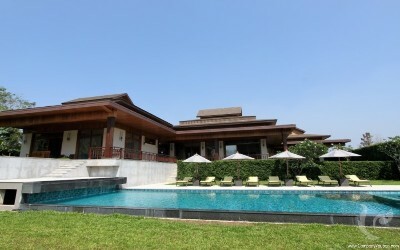 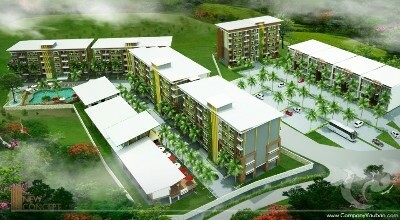 The 1-storey modern style house will be available on plots with sizes ranging from 360 to 640 sqm. The core concept of this architecture is to build a 1-story house that is spacious, making it easier for residents to access different sections of the house while being able to remain their privacy. 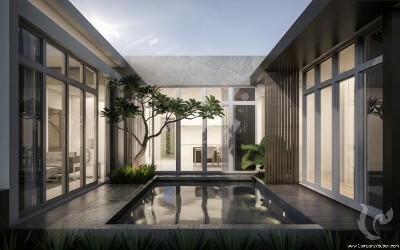 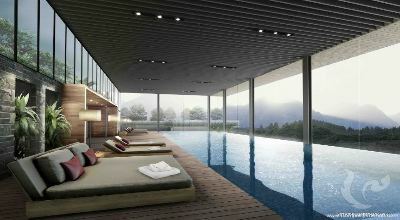 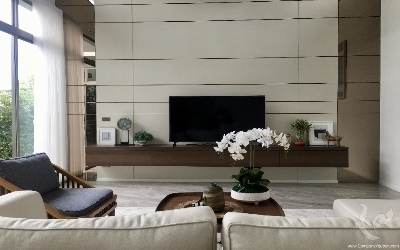 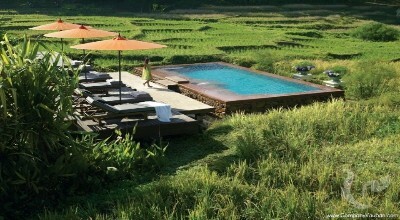 Moreover, the developer also integrates “harmony from nature” into the concept by allowing residents to choose to have either a garden or a swimming pool at the center of the house. Materials used in the construction will be of high quality, easy to perform maintenance but also strong and solid. 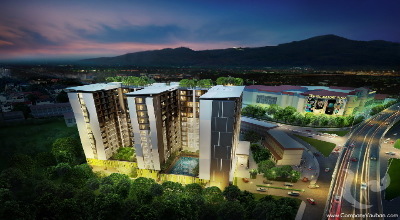 The build area will be approximately 200 sqm. This resort villa project will be finalized in the last quarter of 2018.